Home / Chicken Coops & Equipment / Coops - Yards / 2 - 5 Chickens / Premium Plus Hen Hut with Yard by Ware Mfg. A House and Run in one, rugged tongue and groove construction with waterproof shingle roof. The Hen Hut features 2 Removable Roosts, access door for side access to roost area. Assembly Instructions for Ware Mfg. 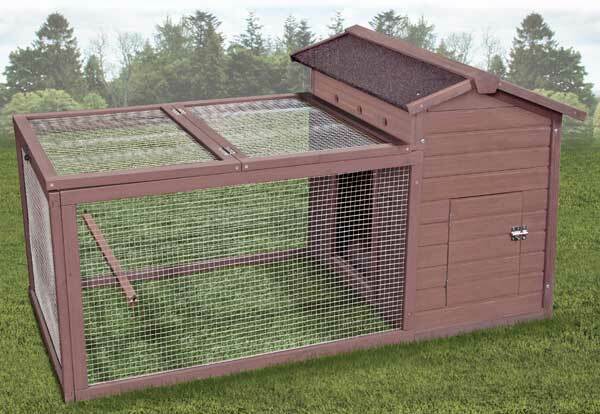 Premium Plus Hen Hut with Yard model 14062 Click Here.